Book Description: A Concise Introduction to Logic is an introduction to formal logic suitable for undergraduates taking a general education course in logic or critical thinking, and is accessible and useful to any interested in gaining a basic understanding of logic. This text takes the unique approach of teaching logic through intellectual history; the author uses examples from important and celebrated arguments in philosophy to illustrate logical principles. The text also includes a basic introduction to findings of advanced logic. As indicators of where the student could go next with logic, the book closes with an overview of advanced topics, such as the axiomatic method, set theory, Peano arithmetic, and modal logic. Throughout, the text uses brief, concise chapters that readers will find easy to read and to review. Two of Bob’s books are here. ← Looking back – way back! 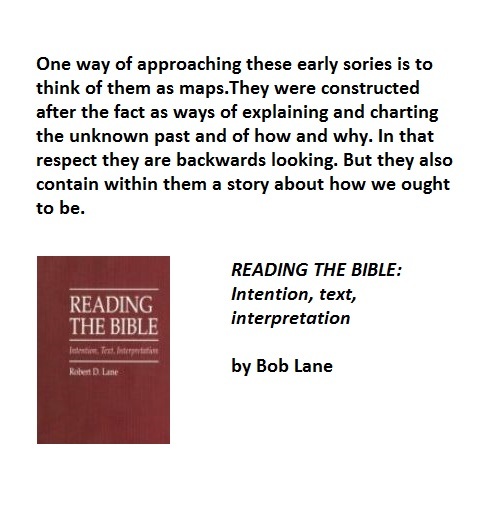 Get a free copy of Bob’s book on the bible!! Good book. Even believers will learn from it. . . .